Welcome back to the blog section of our fantastic portal. 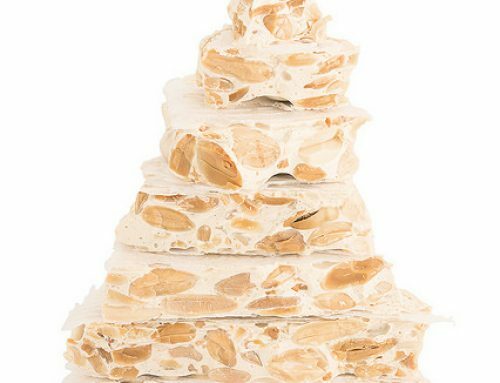 In this website you can find everything, starting with the history of Horchateria Sirvent de Barcelonat, to our effective online store, through dozens of recipes for nougat, nougat cakes and ice cream. 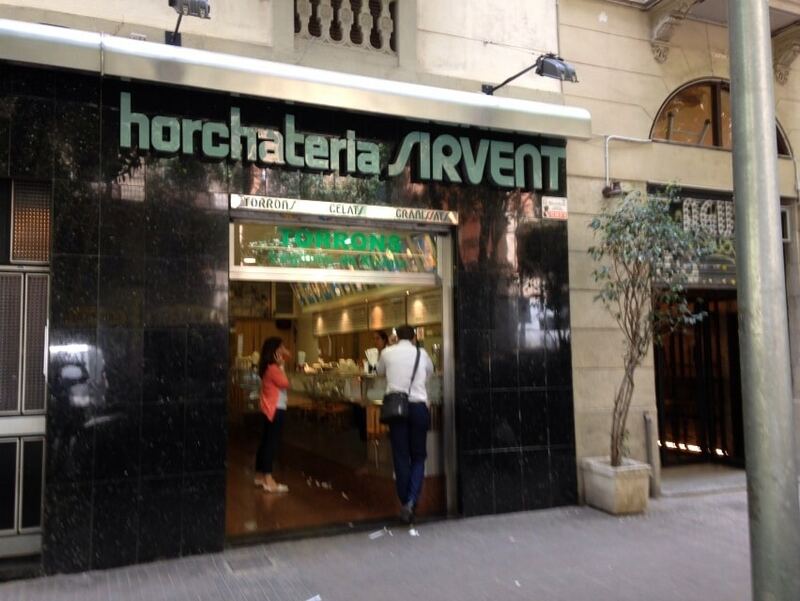 Today we will tell Horchateria Sirvent de Barcelona are as healthy ice cream. Ice cream, nutritious food may be included in our diet perfectly. The fact is that there is still the idea that ice cream is absolutely forbidden to hold the line or reduce weight food, but the real truth is that it is a refreshing food with nutrition claim that we should not miss, especially if the ice cream satisfies our palate. When the weather starts because spring arrives or the summer, there are many people who want them to make a good ice cream, but there are also many that arise if the fat ice cream or not. The fact is that few things are as cool as a good artisan ice cream. 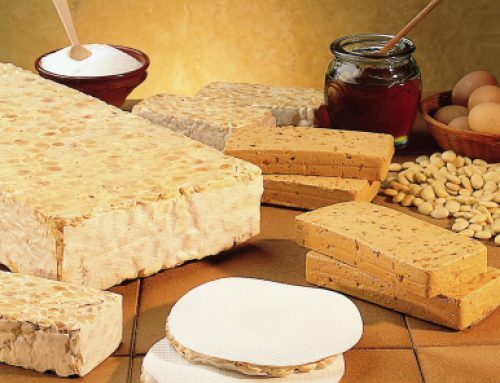 Moreover, it is a very nutritious, healthy and in most cases, made from natural food. True, it must take into account the kind of ice cream to know what saturated fat has, as this will depend largely on whether it is an ice cream or a frozen dessert. On the other hand, ice cream must cease to be regarded as a food lacking in nutrients and high in fat, and the ice cream is a balanced product and provides a number of very important calcium. 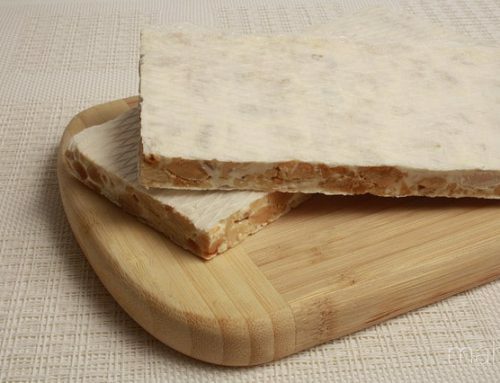 Although this depends on the type of ice cream, completely varies, while nutrients; indicates that the average 100 gr. ice cream contains about 250 kcal., this amount is equivalent to less than 15% of the calories you need each day. Coinciding with this last statement, ice cream contain a substantial amount of sugar, nutritionists recommend and monitor and moderate their intake, but to integrate it into our diet as part of breakfast, dessert or dinner. Ice cream bring different nutrients to the diet of the smallest of the house, of course, always depending on the ingredients. 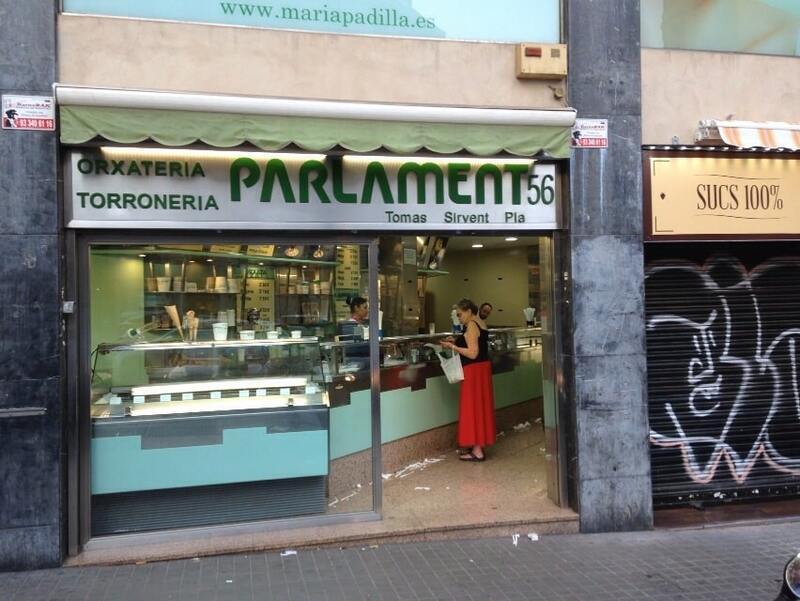 Obviously it will not be the same a ‘polo’ ice cream or sorbet, a good and rich artisan ice cream. 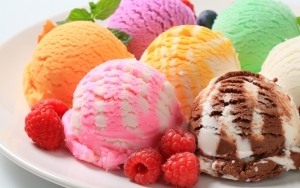 It is true that in every store or supermarket can find several kinds of ice cream, some made from cream or cream, other milk, ice cream or special (non-fat ice cream, low-calorie or diabetic). 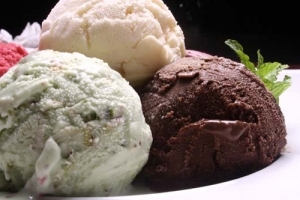 Each of these varieties of ice cream, it is clear that provide different nutrients to the diet of those who take it. with this, we can say that ice cream is a food, and that could be better than a very nutritious and tasty food well also provides the body with carbohydrates, fats, vitamins, minerals and proteins. On the other hand, we can take advantage of the fact that it is a food widely accepted by children, to define the cream as an option to avoid dehydration of the smallest of the house; and you may be reluctant to drink water in hot weather, but refused to take a good ice cream? You knowing what nutrition they become ice cream for the little ones, why do not you urge to make your own homemade ice cream? The great advantage of home ice cream, you yourselves, or using smaller, can choose the ingredients and include more fruits taste will come. Whenever gets hot or warm weather (usually in summer), also they reach them a few prohibitions many people, and one of the biggest concerns diet that some decide to take to get in good shape for the holidays. With the heat, however, the desire to eat a refreshing ice cream increased. What can we do with the will? The truth is that as is common, hear say that fat ice cream, but this is a wrong statement, because if we start from the premise that all foods provide calories, everybody could fatten. But as you know, if you read this article or previous, ice cream they are a fine nutritious and recommended for all healthy food diets. The case is a good healthy diet is to incorporate plenty of variety, and always in a well balanced manner. 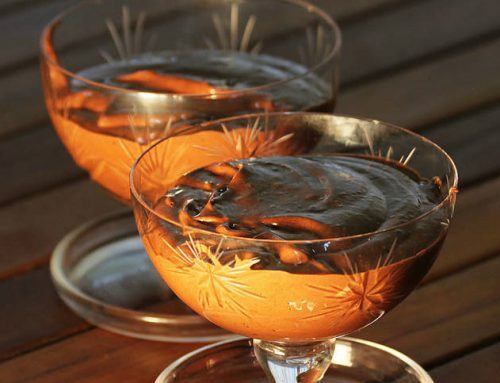 That is why it is recommended that, if they are eager to get ice cream, we could replace some other high-calorie food in exchange for this dessert, either cream or ice. The key in this setting is the exchange of other highly caloric frozen food, and not restricting the same. A basic rule to follow when we take a good ice cream, the ice cream is to be simple. In general, the simplest versions of a food is ice cream containing less additives. For example, if you like to go for a good ice cream, vanilla ice cream will have fewer additives that also vanilla (example) has other ingredients or to food colors. Undoubtedly, the best option is to make our own ice cream with healthy ingredients, and with the help of the smallest of the house. If we remember in our own homes when we were little, making ice cream at home was the opening of the summer season. We can recover these traditions and certainly we realize that we make ice cream at home know better. It is true that takes time and planning. It will not be something that is done every day, but worth it.